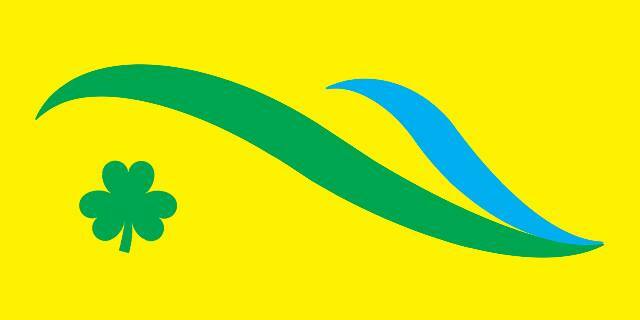 Vexillology is defined as the scientific study of flags, banners and related emblems. It is concerned with research into the origin, meaning and significance of flags throughout the millennia right down to the present day. It is also concerned with the creation of a body of practice or disciplines for flag design and usage in both historical and modern terms. 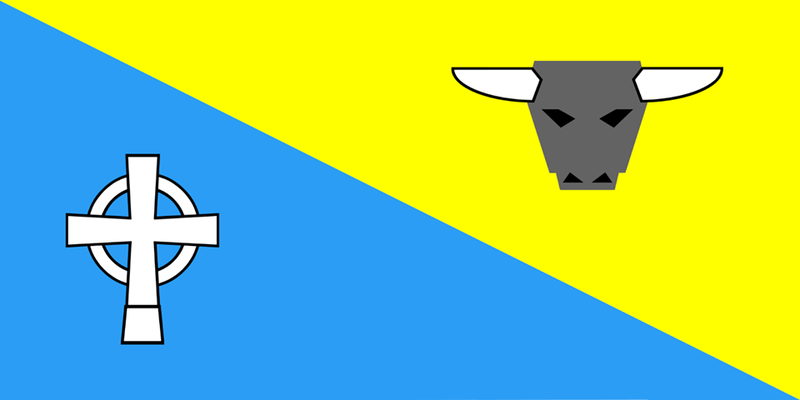 Vexillology seeks to understand and explain the importance of flags and related emblems in the world today and to educate the general public on such matters. 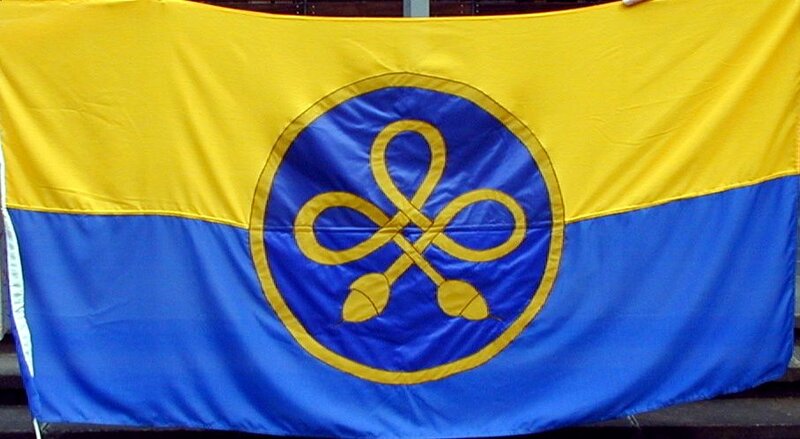 The word Vexillology is derived from the Latin vexillum, a term used by the Romans to refer to a kind of standard with a fabric hung from a horizontal crossbar on a pole, however, banners and emblems of various fabrics were also in use outside the sphere of Roman influence. In Ireland, the use of flags and emblems has been viewed as a contentious and fractious aspect of our turbulent history and yet, we possess a rich vexillological heritage we barely understand and rarely appreciate. 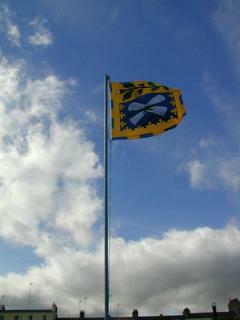 Indeed, before the arrival of heraldry in its present form to Ireland with the Cambro-Normans at the close of the 12th century and its gradual adoption by the native Irish over the next four centuries, great occasions hosted by Irish rulers were all described as having been accompanied by their banners. We have more than a glimpse of the design of these tribal banners as many of the ancient Celtic mythological symbols employed were taken over into the heraldic format with the adoption of coats-of-arms by the Gaelic world. Some in the world of heraldry have maintained that this, in itself, is evidence of the existence and development of “Gaelic Heraldry” prior to the Norman Invasion. Whether this is the case or not, it certainly proves the existence of a highly developed and stylized form of vexillology amongst the native Irish. The symbols used by the various Septs in heraldry to affirm descent and/or affiliation by blood, were clearly adopted from a much more ancient vexillological usage and supported by genealogies maintained by hereditary custodians. The heraldic use of the Red Hand, for example, by a number of the Ulster Septs proclaims a believe in a common ancestry and this phenomena is noted throughout the country with Septs identifying with each other through either a mythical or actual common ancestral symbolism. In modern times, this symbolism has crept in to the heraldic depictions used by Towns, Cities and Counties throughout Ireland. Indeed, much of this symbolism has been adopted by countless clubs, associations, institutions and corporate bodies over the years. 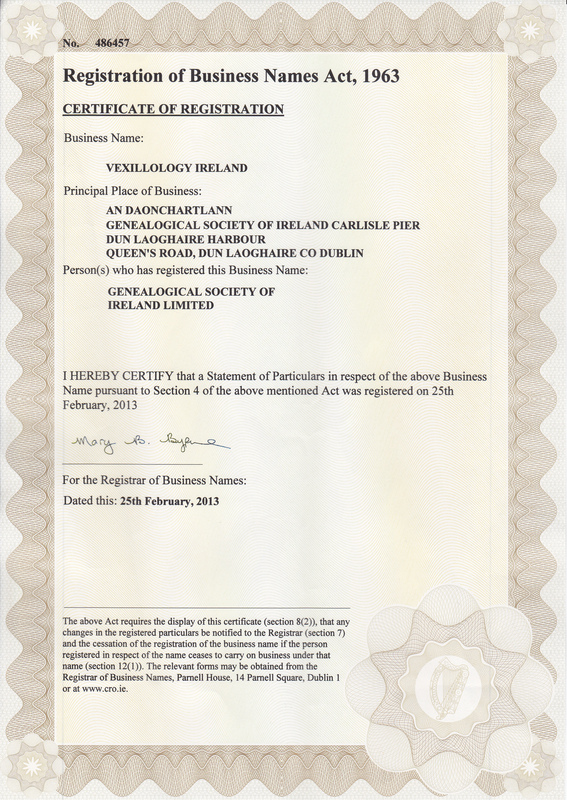 Whilst, as we have seen that official recognition is afforded to the closely related subject of heraldry through the Office of the Chief Herald of Ireland, no comparable status is provided by the State for vexillology. 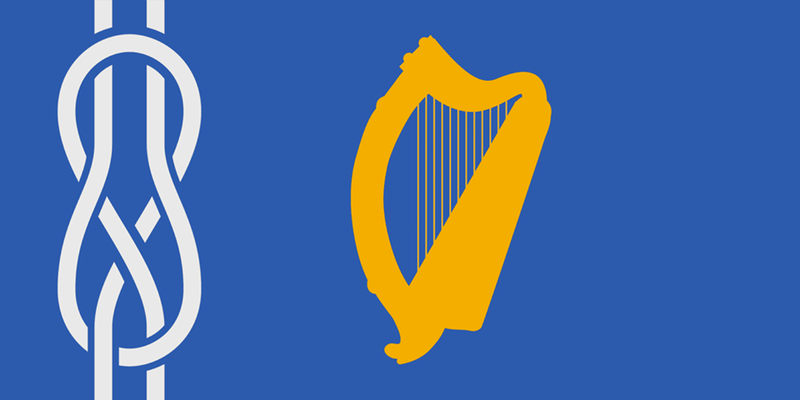 The Constitution of Ireland provides a description of the National Flag as a tricolour of Green, White and Orange (Article 7), but other than heraldic banners covered by Letters Patent issued by the Office of the Chief Herald, there is no official register of flags or banners in Ireland. Indeed, the protection afforded by the Letters Patent issued by the Chief Herald of Ireland has come under some serious questioning regarding the whole legal status of the office in Irish law. A point frequently raised by this Society in its campaign for the introduction of an Irish Genealogy & Heraldry Bill since 2000, indeed, the assignment of duties in respect of vexillology to the Chief Herald of Ireland forms part of this Society’s proposal for such legislation.